Wedding prices vary based on what type of coverage you need, the length of your ceremony, size of your family, addition of an album, and other factors. These general guidelines are to help give you an idea of average prices. Elopement pricing starts at $600 and is available weekdays, off-season weekends, and four weeks before the event date on regular-season weekends. Contact me to schedule your consult for a more accurate quote and to go over any questions you have. After photographing over 250 weddings of all varieties, I have a concrete understanding of how long everything takes. I'd be more than happy to suggest how you should space your wedding day program to optimize your photography time. At your consult we will discuss your wedding in detail and I will make recommendations for coverage. p.s. Because of how quickly Cam and I work, most couples need less coverage than they initially think! "The shots are amazing. Each and every moment we wanted to treasure was captured in the best possible light from the best possible angle, and the final product was absolutely superb. Tanya is worth every penny she asks for. She has an amazing eye and is super efficient. She kept us on schedule too, which was awesome. I cannot recommend her enough." Your digital images are delivered as high resolution jpgs on an engraved wood USB in a custom designed wooden box. When your photos and/or album are ready, we can meet for you to pick them up. If you don't live in Lethbridge, there is no charge to ship your photos or album to you! You have the option to add engagement photos onto any wedding coverage at a hugely discounted rate, and my top wedding collections come with a complimentary engagement session. I am based out of Lethbridge, Alberta and do not charge travel within the city or to nearby communities, regardless of how many photo locations you want to go to. However, I love traveling for weddings and frequently work with out of town couples! Travel by car is generally $1/km but other fees may apply. Travel by plane is charged by all travel costs and a per diem rate for myself and an assistant. "She’s well prepared. We are not from Southern Alberta and she was excited to travel to a new destination to take photos. She staked out areas for our wedding photos ahead of time and had her favorite areas planned out. More time for photos, less time wandering around!" What is required to book our date with you? A 50% non-refundable retainer is required at the time of booking to reserve your date, which can be paid by credit card, e-transfer, or cheque. 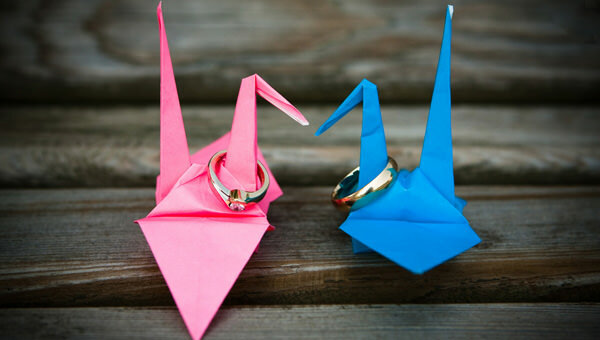 Your wedding contract can be signed in person or completed digitally online. Your date is only reserved once I receive both your signed contract and retainer, so I recommend contacting me as soon as you make your decision to make sure no one else snatches your date!